Pickstock Ashby, founded in 2003, has been ranked in the Midland’s Top 100 Exporters in the November edition of the Midland’s Business Insider. It has been a month of successes for Pickstock Ashby having also recently been ranked 36th in the International Track 200, which assesses companies in Britain with the fastest growing international sales. The Top 100 Exporters rank companies according to their overseas trade. Pickstock Ashby, based in Derbyshire, process in excess of 60,000 cows for export annually. A high proportion of these are exported worldwide to mainland Europe, South and West Africa, Vietnam, Hong Kong, and China. Pickstock Ashby offers a comprehensive range of high quality meat products, from full carcasses to primal cuts, all of which are produced according to the customer’s individual specification. 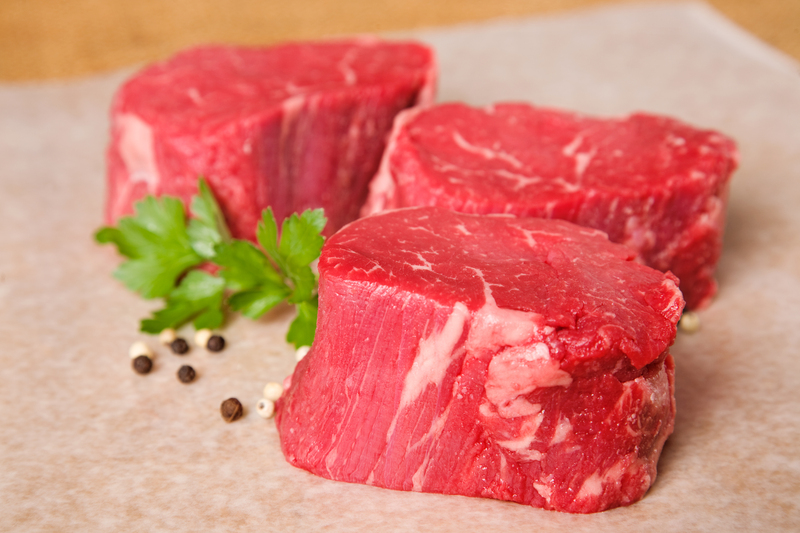 The company takes pride in serving the market with the widest possible range of beef choices. All cattle are sourced by the company’s own procurement staff, dealing directly with farmers, markets and procurement groups.